Posted: Friday, June 19, 2015. 11:40 am CST. Friday, June 19th, 2015. BMG: A search done by Corozal police’s Quick Response Team at around 7:00 this morning, led to the finding of 68 grams of Cannabis at the residence of Angelita Logan. Reports are that the drugs were in a transparent bag on the bowl of the sewerage when police searched the #14 Altamira Street, Corozal Town house. The owner of the house, Ms. Logan, along with 21 year old Brandon Acosta and a 16 year old student were present at the time of the discovery. 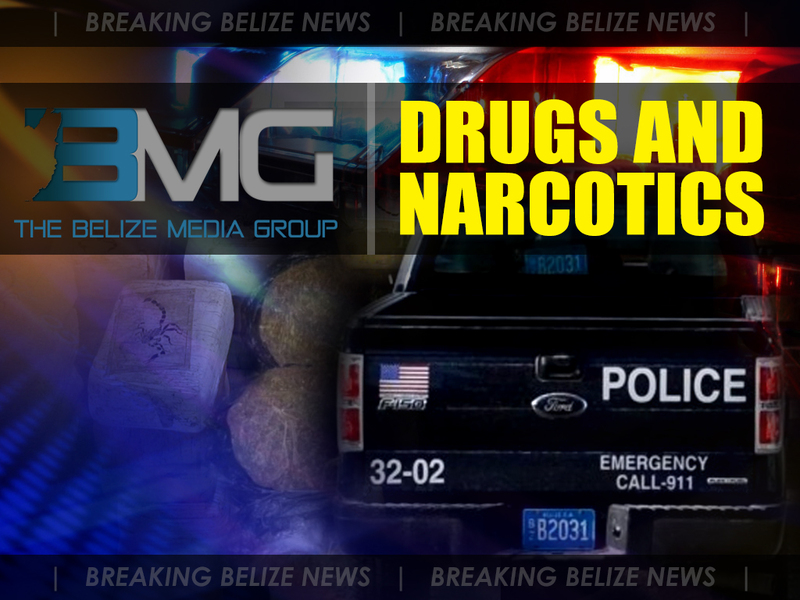 The trio were arrested and taken to the Corozal police station along with the Cannabis and charged for the offence of “Drug Trafficking”.